Vifa is a danish company with a long-established heritage and technical expertise in audio systems. 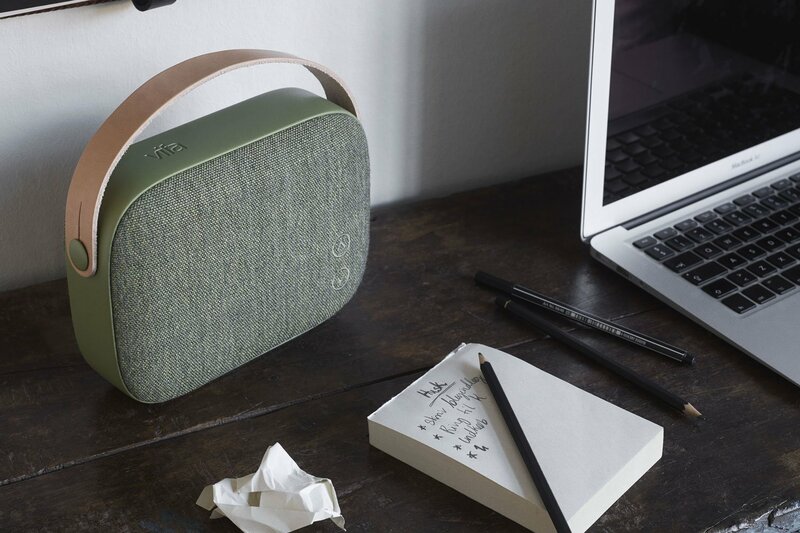 When in 2014 Vifa decided to transform itself from a b2b producer of state-of-the-art loudspeaker units to a manufacturer of luxurious wireless speakers sold directly to customers, they encountered a fundamental branding challenge. 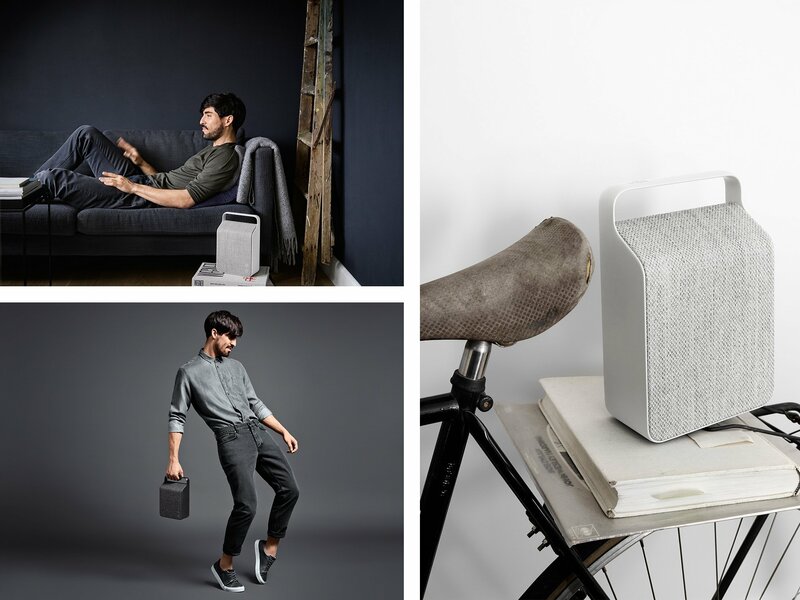 To enter the market as a manufacturer of high-end loudspeakers in their own right, Vifa needed to develop new products that would appeal directly to end users in the luxury sector, putting the company on the lifestyle industry’s map, while differentiating from the competitors. The audio industry is a crowded field with high name recognition among consumers. Internally, tech products are developed mainly by male engineers who lean towards prioritizing audio performance over other user benefits. In order to make a splash, new Vifa was prepared to break up with some of the industry’s default technical thinking and customer approach. The branding, product design and go-to-market developed for Vifa by design-people have all been inspired by the experiences of independent women with disposable income – a globally emerging, powerful market segment. Drawing on design-people’s expertise in gender-responsive innovation, our team researched, explored and identified female users’ preferences for audio products. The insights revealed that women appreciate products that enhance social interactions, while tech appliances, which are visually heavy on function features, tend to be disguised around the house. Women’s call for interior friendly design, ease of use and features emphasizing social and everyday benefits was translated into the new Vifa products and portfolio’s design, eventually becoming the backbone of the brand’s identity. With a brand expression coherent across all touchpoints, Vifa’s branding shift became a breath of fresh air in an otherwise homogenous market. 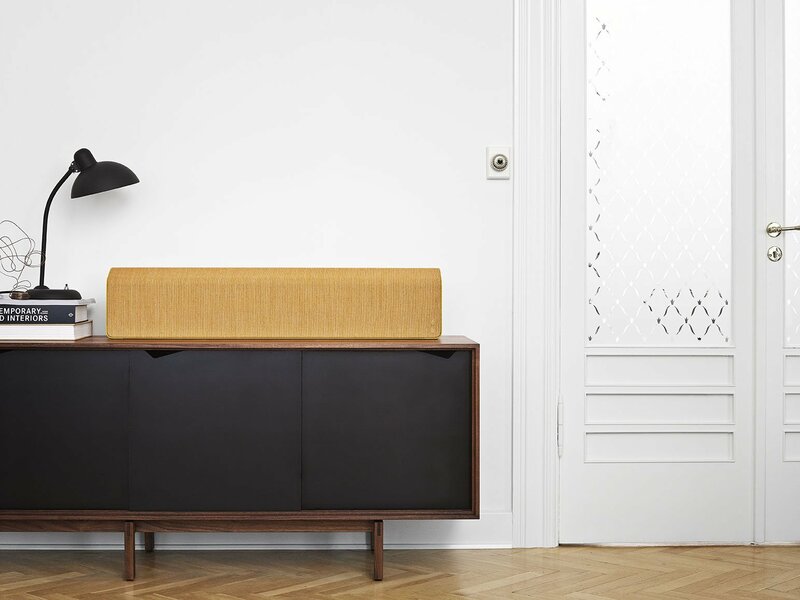 The launch of the first in the series loudspeaker, Copenhagen, took place at the Stockholm Furniture Fair in 2014. The choice of a furniture fair rather than a consumer electronics show was a radical departure from the audio industry’s practice. 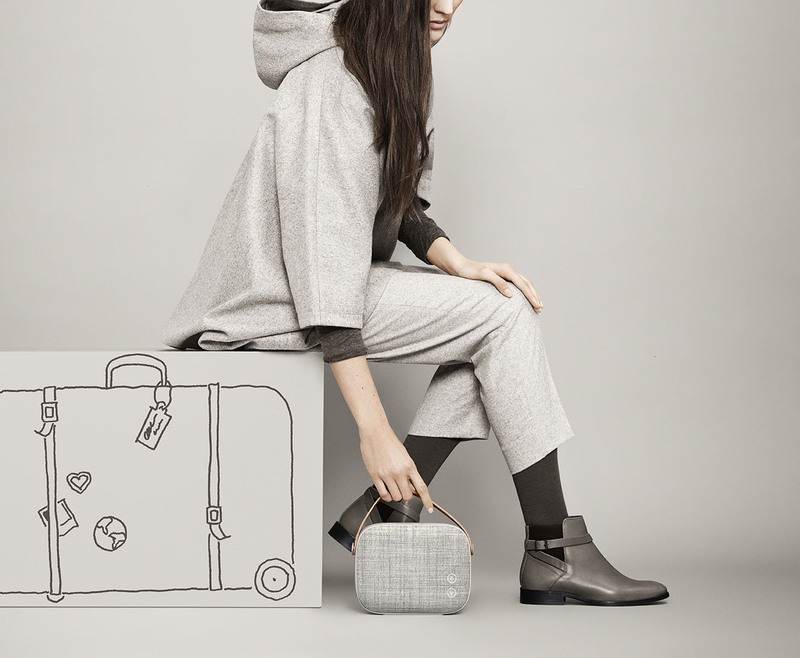 But Vifa became visible as a luxury lifestyle brand responsive to female preferences and business potential. Orders and distribution requests flooded in from around the world. Women’s reactions were particularly striking – and the buzz spread online in the weeks and months that followed. No audio brand had ever addressed itself so consistently to the female consumer – a segment that Vifa aims to own. Up till date every single one of Vifa speakers has won an award. Focusing on women as a benchmark for the Vifa user experience has given us the competitive edge we need. As a new player in a well-established market, we need to stand out – and we’ve done that by making each loudspeaker an exclusive lifestyle statement with a high-quality sound core. With this strategy, we’ve embraced the emerging buying power of women while still appealing to male customers. In all my time as a marketing manager, I’ve never seen such a tremendous response to a new product. The blogosphere has embraced us – it’s been simply amazing.